Believe In It. Invest In It. Grow In It. Johnson County invests in quality education to prepare students for professional careers, the service industry and the trades. Many of our manufacturing companies and local businesses partner with the public and private schools on curriculum development, career exploration programs and internships. Our public and private schools and our higher education institutions consistently rank among the best in the Midwest. 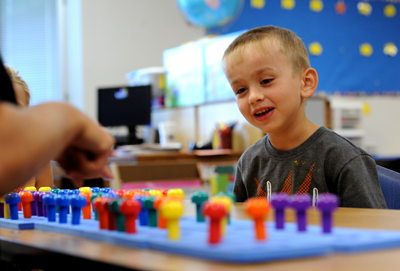 Johnson County has a very unique program, Central Nine Career Center, in which all the county public schools participate. 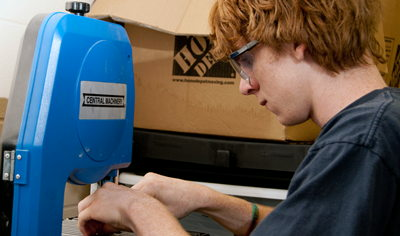 This program provides high school students a strong introduction into skills that are invaluable to many industries. These students spend a half day in their high school and then a half day at Central Nine Career Center developing specific skills for the workplace. Indiana’s only Job Corps Center, Atterbury, offers free vocational and academic training to disadvantaged youths age 16 to 24 years old. Standard state wide programs from Ivy Tech Community College of Indiana are also represented. Johnson County provides access to some of the most respected institutions of higher education in the nation. Listed below are those within an easy daily commute. 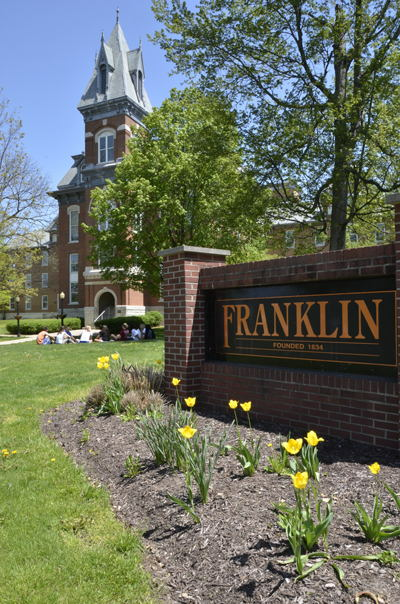 Franklin College was ranked 6 for Best Midwestern private colleges by US News and World Report in 2014. We are very proud of our local college and the quality of education they provide to their students. 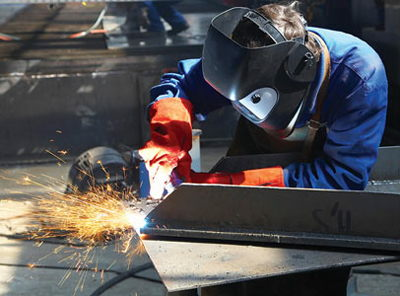 Johnson County offers great vocational and trade school options. The Central Nine programs are among the best available. Indiana’s only Job Corps Center, Atterbury offers free vocational and academic training to disadvantaged youth ages 16 to 24. Standard statewide programs from IvyTech Community College of Indiana are also represented. 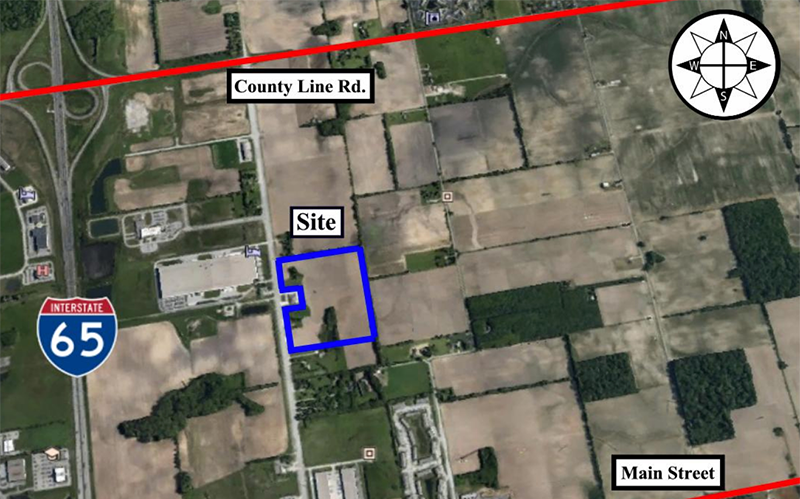 In addition, Ivy Tech offers companies training specific to their needs at the Franklin Campus. Johnson County has three wonderful public libraries. Our libraries offer lots of resources for all ages. Books, magazines, e-books, audiobooks, movies, music and more are available in print and digital formats for checkout. Attend programs, use our online databases, reserve a room, receive book recommendations or chat with our librarians. Learn something new at your library. The $4.2 million project includes a 54,000-square-foot addition, new equipment and 40 new employees. Ivy Tech students will earn 50,000 high-quality certifications, certificates, and degrees per year aligned with the needs of our workforce. Since 1986, California Custom Fruits and Flavors, Inc. has been manufacturing fruit and flavor ingredients to the dairy, bakery, beverage, and food service industries. We are building community-based eco-systems to link, align and match America's workforce to jobs in demand right now.